Active since 2005 and with a score of singles and EPs on his discography, Distant Fragment has steadily been working towards a carefully produced artist album as the next logical step in his career. 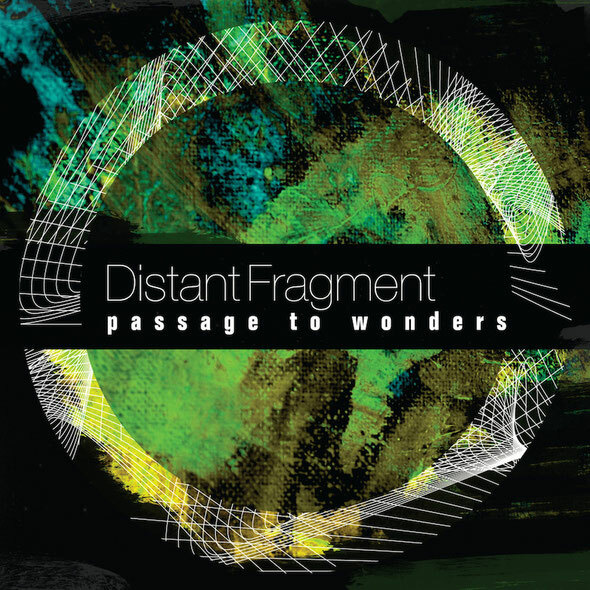 The first demos of the release caught the attention of Black Hole Recordings, which now releases Distant Fragment’s debut album entitled ‘Passage To Wonders’. At first only listening to bands like The Prodigy, Greek DJ/producer Distant Fragment aka Nick Tsitlakidis gradually found his interest in the various soundscapes created by computers and synthesizers in house music. At age 15 he made his first steps in music production, heavily influenced by Sasha's album, ‘Airdrawndagger’, and the Global Underground mix compilations. In 2005 he mailed out his first demos and soon after his releases found their way to the big audiences. Nick's ‘Utopia’ EP put his name on the map and his follow up singles all harvested the support from artists like Sultan, John Digweed, Tiësto and Markus Schulz. Now with the release of his own debut artist album, ‘Passage To Wonders’, Distant Fragment follows in the footsteps of the names he admired as a young producer. The 14-track album is like the trip through a young producer's mind and offers a varied selection of trance, progressive and chill out tracks. The two vocal cuts on the album were recorded in collaboration with Nick's fellow producer and friend Theofilos Karsanidis. From the mystique of the intro, ‘Alchemy, to the slow paced, ‘Another Dawn’, he paves the way for the more trance/progressive dance tracks with ‘Born Above The Sky’. It’s out now.